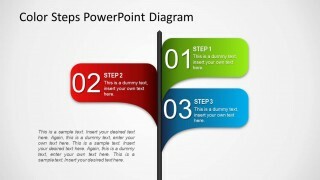 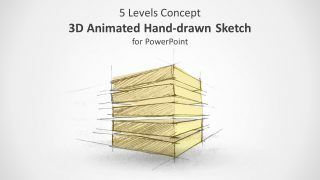 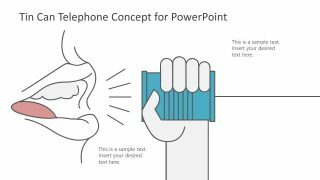 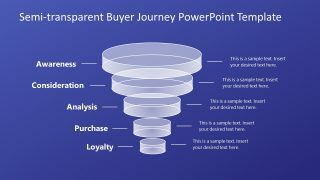 This is a 5 Steps illustration design template created for PowerPoint presentations using PowerPoint shapes. 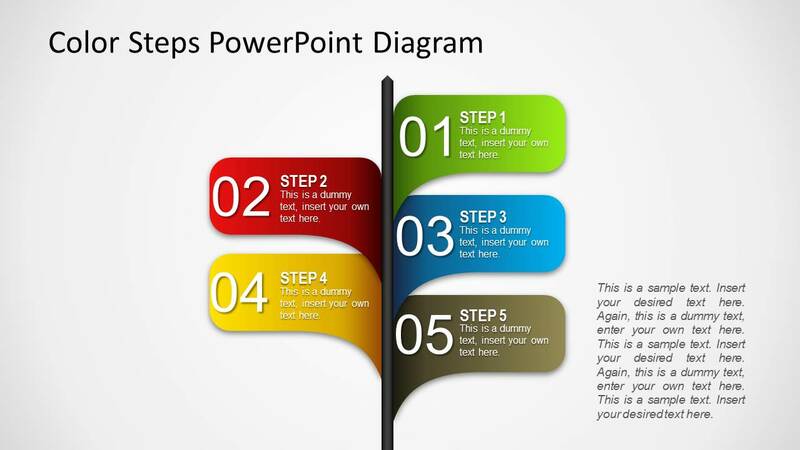 You can edit the 5 steps diagram to describe a process of five steps using PowerPoint and decorate your presentations with awesome styles. 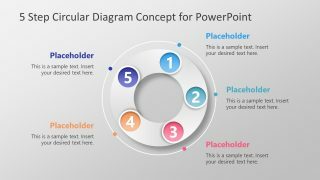 You can use this layout design template to make powerful PowerPoint presentations using creative and unique slide designs with colorful diagrams and shapes that are very easy to copy and paste into your own PowerPoint presentation files.